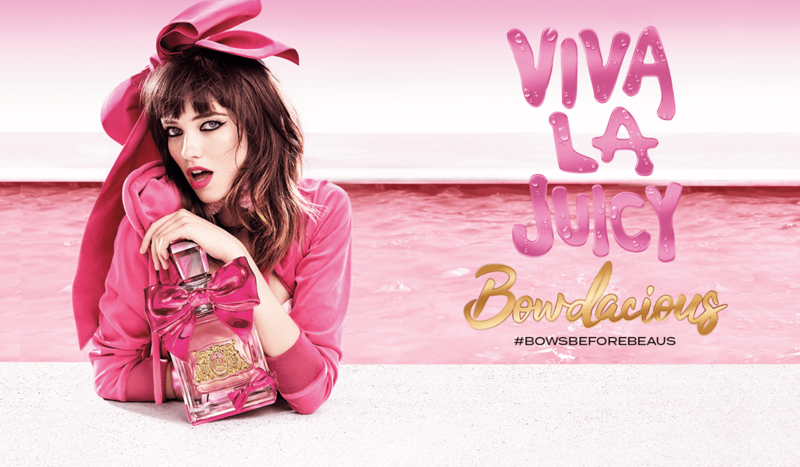 Every day is spring break with our newest fragrance. 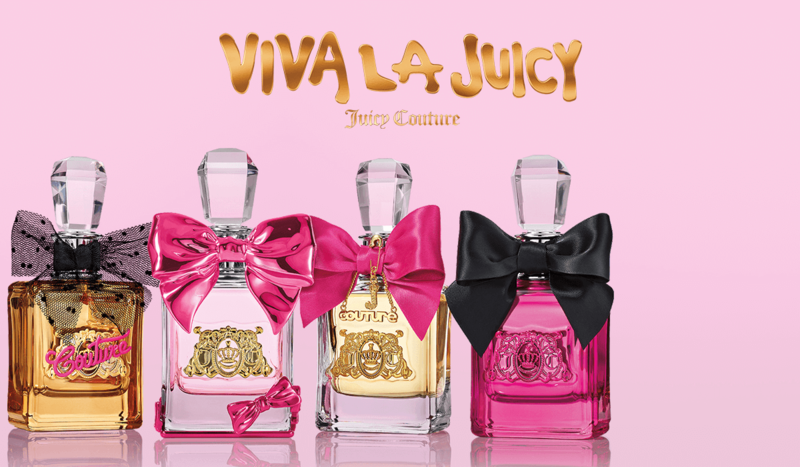 Viva la Juicy Bowdacious! 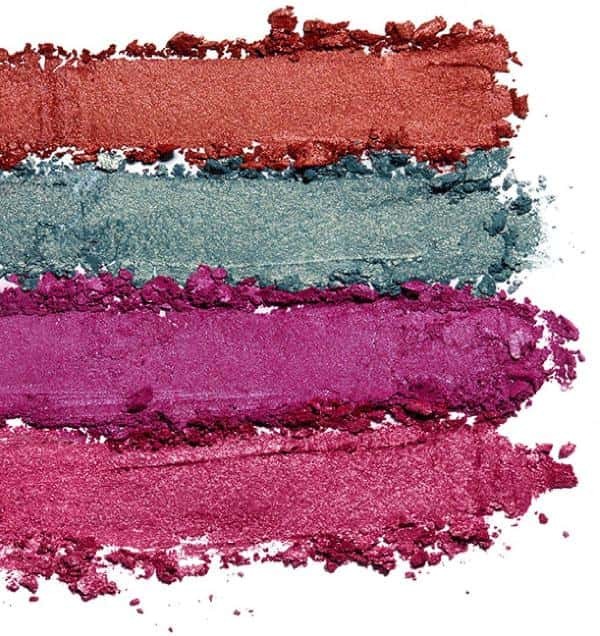 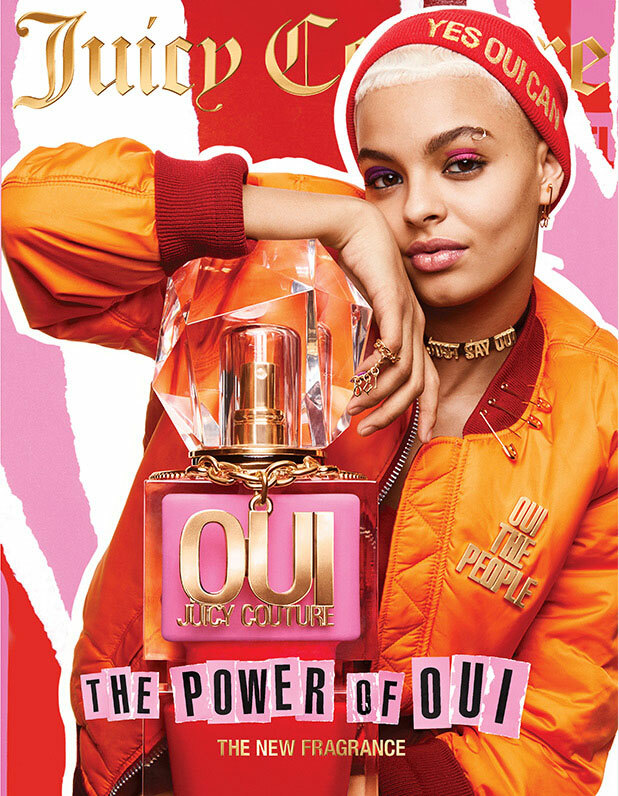 BLOOM WITH THE POWER OF OUI IN THIS EXCLUSIVE MAKEUP COLLECTION FROM JUICY COUTURE BEAUTY. 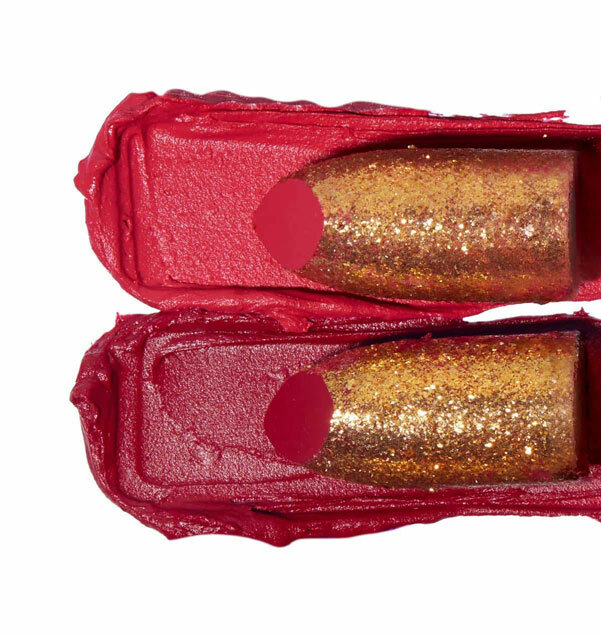 FOR THE SPRING FLING QUEEN WHO'S ALWAYS THE LIFE OF THE PARTY!